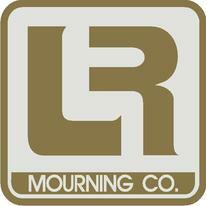 Since 1982, L. R. Mourning Company has completed a multitude of Projects. Quality workmanship, combined with speed and control over costs, translates into a positive end result for each and every client we serve. Our work varies widely in client type, size, and scale. We are experienced in building grocery stores, medical facilities, office buildings, retail stores, restaurants, and state and municipal projects.